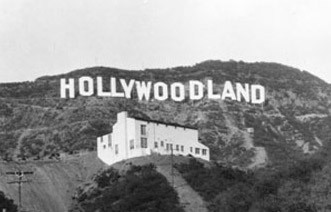 Rooftop bars are everywhere in Hollywood but that was yesterday's news....literally yesterday's news. This year it's all about Rooftop concerts. 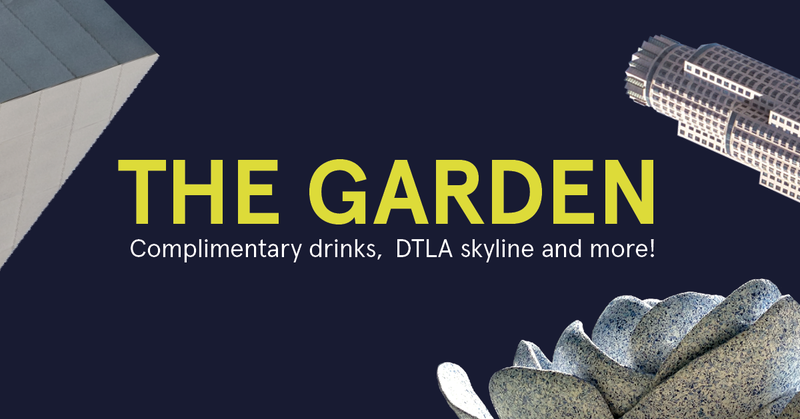 Starting Friday, January 5 ‘The Garden’ a new series by the LA Phil begins on the roof of the Walt Disney Concert Hall and promises world-class music and fantastic views. Escape the frantic freeways and frazzled commuters by delighting your senses high above the fray. 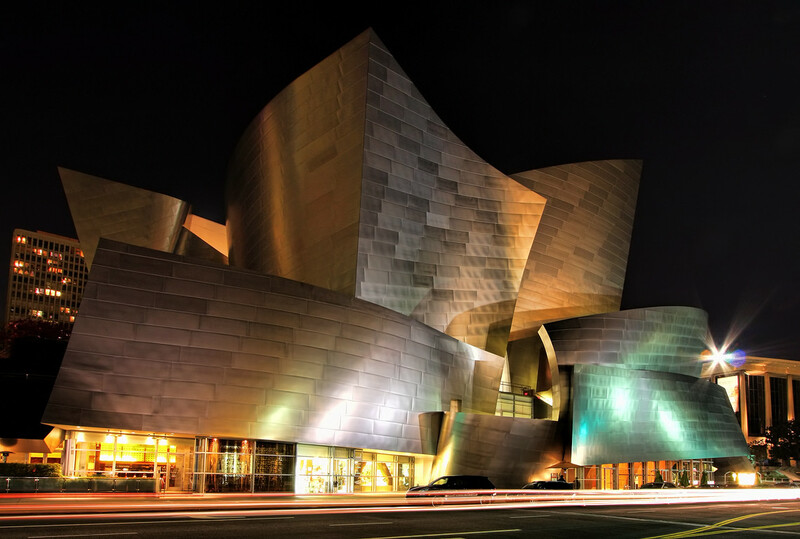 The Garden concert series at Walt Disney Concert Hall lets you indulge in an evening of complimentary drinks, world-class music and a spectacular nighttime view of the DTLA skyline. Wander past the Frank Gehry-designed "A Rose for Lilly" mosaic fountain and a lush garden full of aromatic trees and plants as you make your way to hear highlights of LA Phil's 99th season, featuring an array of music from diverse groups of musicians and a stirring mix of adventurous projects.